Next Wednesday 15th March it’s “Unplugged Kids Day”. 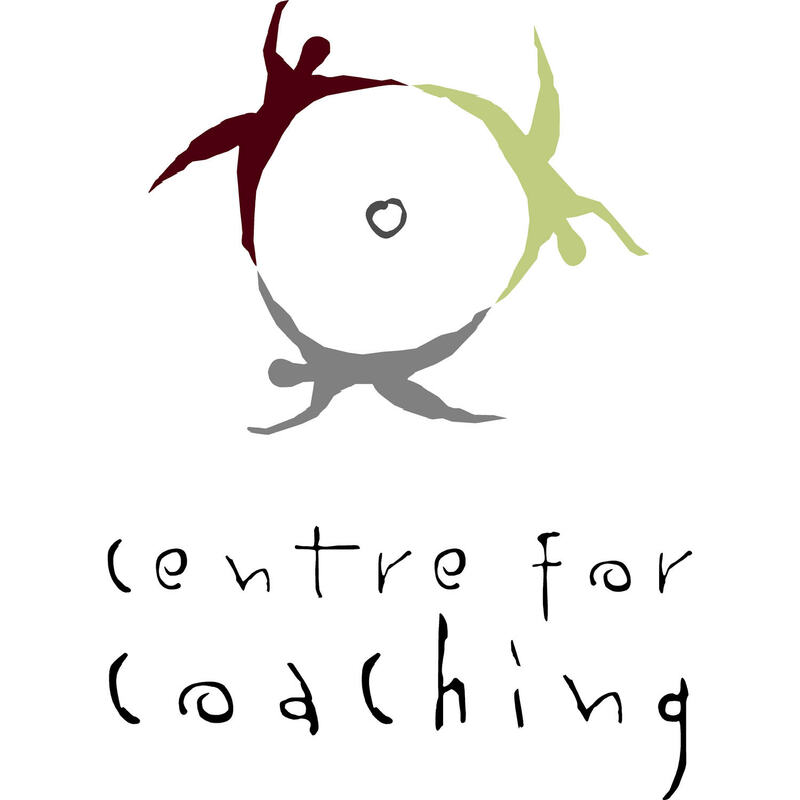 This initiative is to encourage kids (and their parents!) to disconnect from their screens for one day and to enjoy some time outdoors. 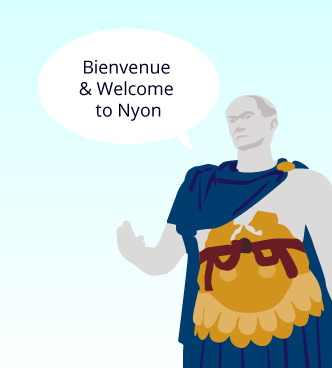 One of the ways parents and children can participate is by heading off to the nature reserve and zoo La Garenne in the village of Le Vaud, around a 15-20 minute drive from Nyon. Parking is free. 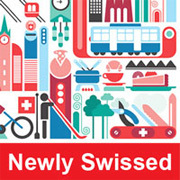 There are also direct Postal buses that leave from Nyon and Gland (click here for timetable). 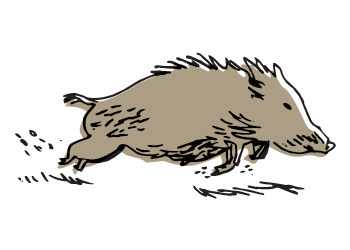 La Garenne is open from 09:00-17:30. There is a special entry fee for Unplugged Kids – Free for Kids 0-6 years old Kids 7-9 years CHF 7 and Adults CHF 17. There are a number of websites and publications specifically geared towards parents living in the local area. A few of these are listed below. 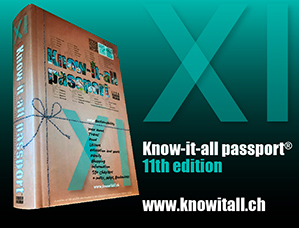 This first and the most comprehensive is Know-it-all passport book and website. The book is now in its 10th edition and is packed with information for parents with chapters on Pre-natal and Newborn Care, Parent and Baby Child Activities, Healthcare, Special Needs, Schools and Universities, Museums, Winter Activities and much more. The website lists school holidays in Geneva, Vaud and Neighbouring France and has an activities calendar for children and parents. 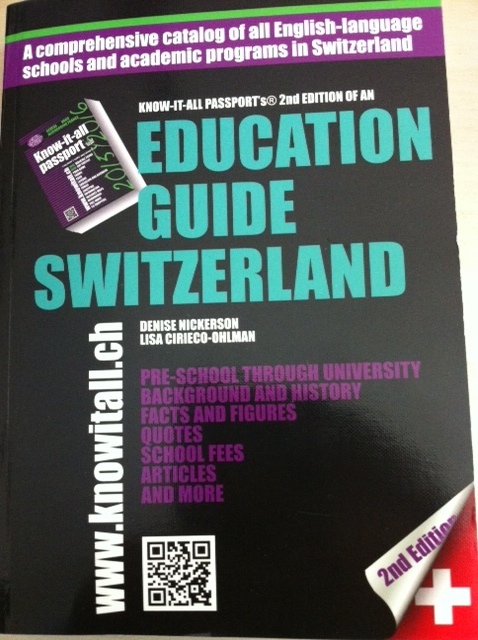 Know-it-all passport has produced “Education guide Switzerland” which is a catalogue of all English language schools and academic programmes in Switzerland. 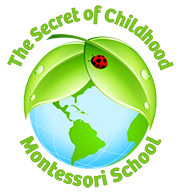 The website carries interesting articles from guest bloggers who blog on a variety of subjects from education to gardening and photography. 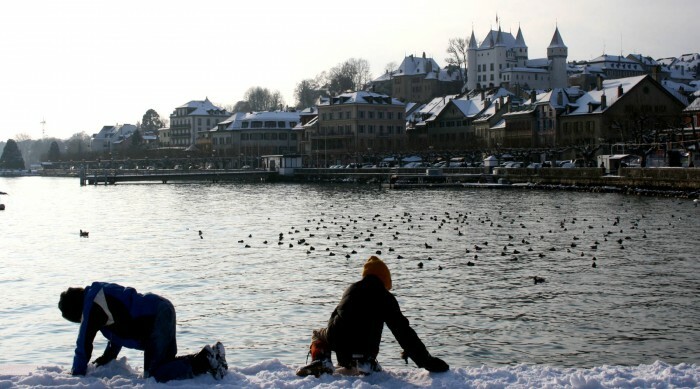 Lausanne Mom is an interesting and informative blog written by a mother living on the outskirts of Lausanne. The author often writes about places of interest to visit with children such as this post on “Winter with kids” or another on visiting the Alimentarium in Vevey or on visiting the Swiss Vapeur Parc in Le Bouveret. 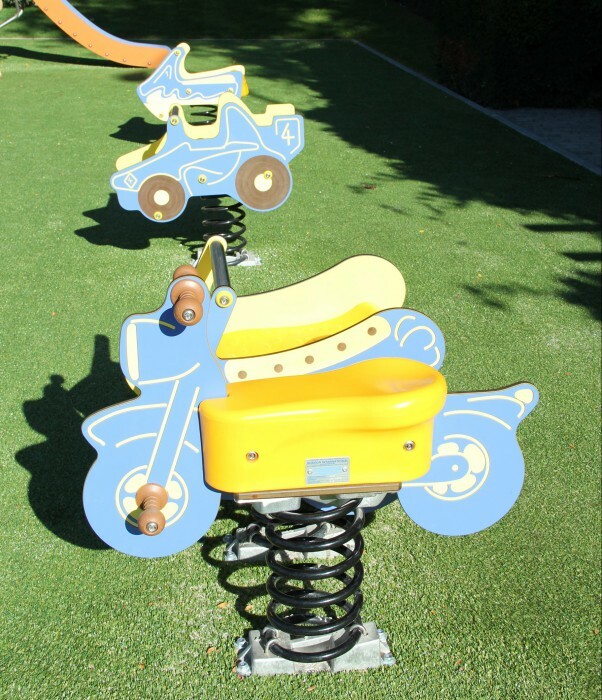 Geneva Family Diaries blogs about family adventures in Switzerland and lists family friendly places, restaurants and events to take little ones. 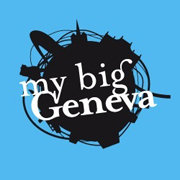 Check this post out on flying with kids from Geneva airport. Note: Make sure you check the dates of the articles on some of the above blogs to ensure all the info, such as opening times of museums etc, is still relevant. There are many other Facebook groups for parents in the local area, some of these are closed groups, some are open to all. 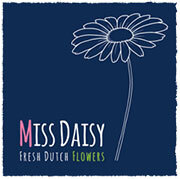 One of the biggest is English Speaking Mums in Switzerland. 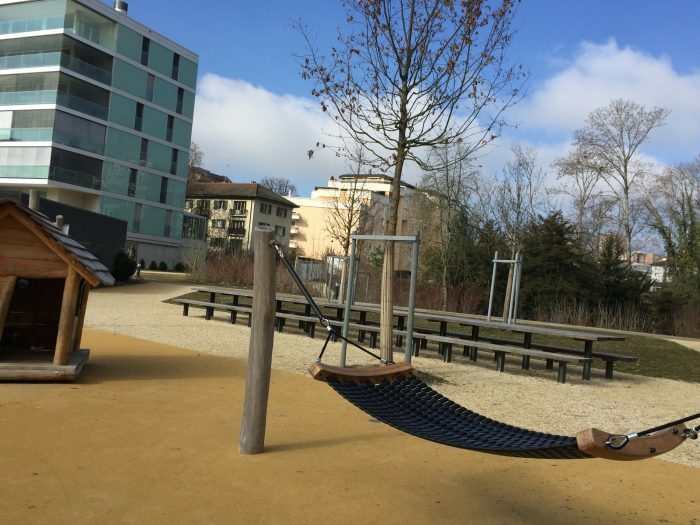 Finally, did you know there is a hammock in the playground in Parc de la Morache (behind the train station) in Nyon?